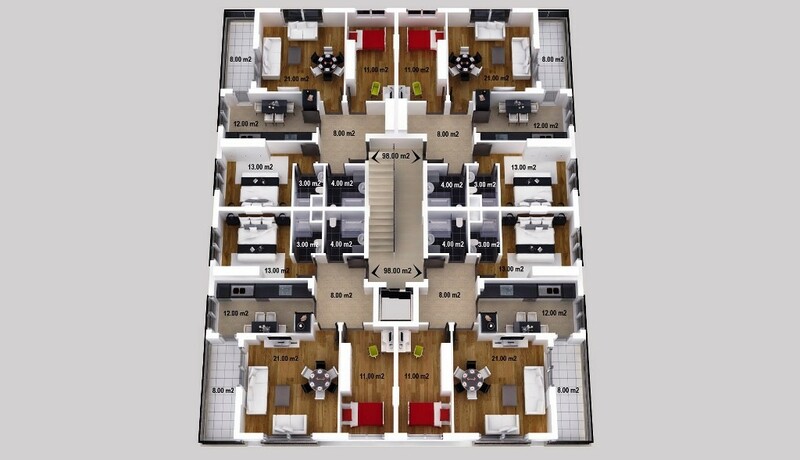 Whether you are looking for rental income in Antalya or whether you are looking for a holiday home or place to stay, these flats more than meet all your needs and are priced to sell quickly – we are running out of units here so first come first served. 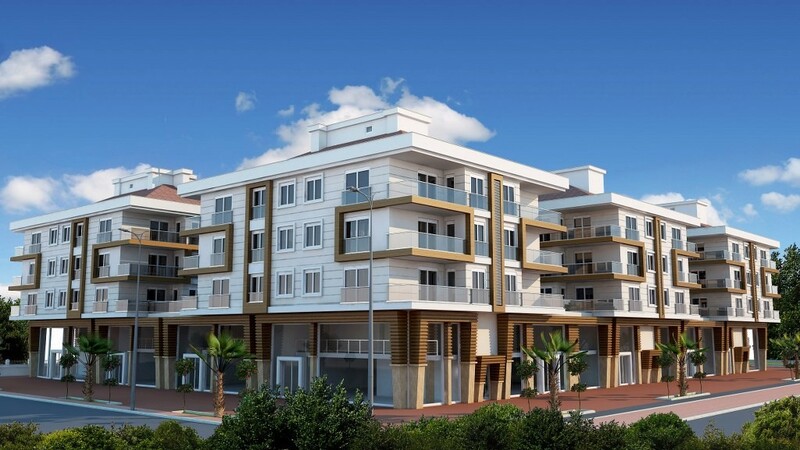 Built by one of the top developers in Antalya, assuring residents of quality as well as timely delivery of their homes – this project has recently been completed and is situated on a plot measuring 5,700 m². 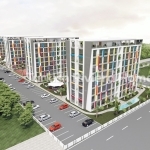 In total, there are six residential buildings and 66 apartments for sale in sizes ranging from two – three bedrooms with different floor plans available. 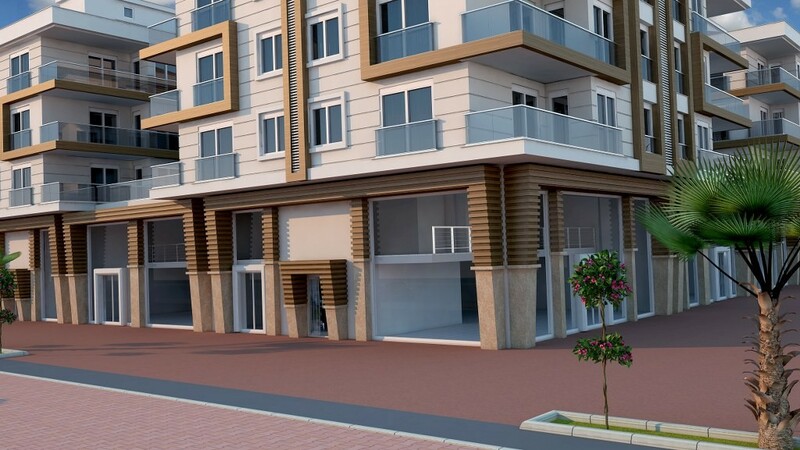 There are commercial areas within the site where residents can browse shops and pick up daily necessities. The buildings are exceptional and have elevators for ten persons at once. 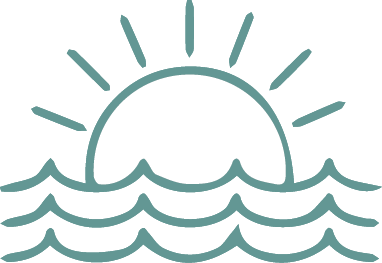 The project is highly secure with a 24 hour system in place and parking is available for those with a vehicle. 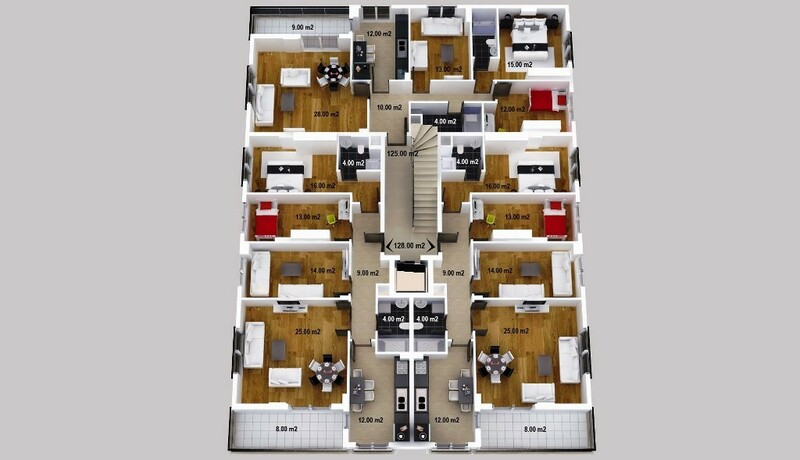 Internally, the flats have been laid out with family living in mind, boasting a large central lounge where you can gather. Kitchens have lots of storage and working space, while bedrooms are double sized. All units have private balconies overlooking the scenic surroundings. 50% down payment and 48 month payment plan available for buyers with 0% interest added. 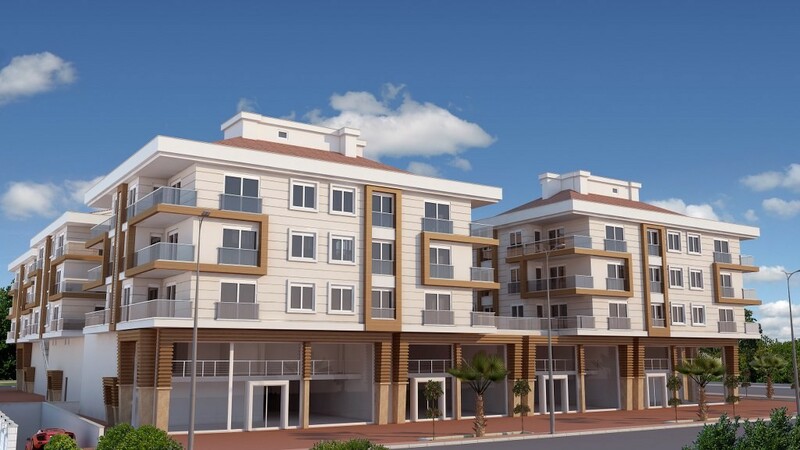 Contact us today for full details about this project, including the very latest in prices and available units for sale – our professional team in Antalya are on hand to answer any questions you have about investing here or life in Kepez. 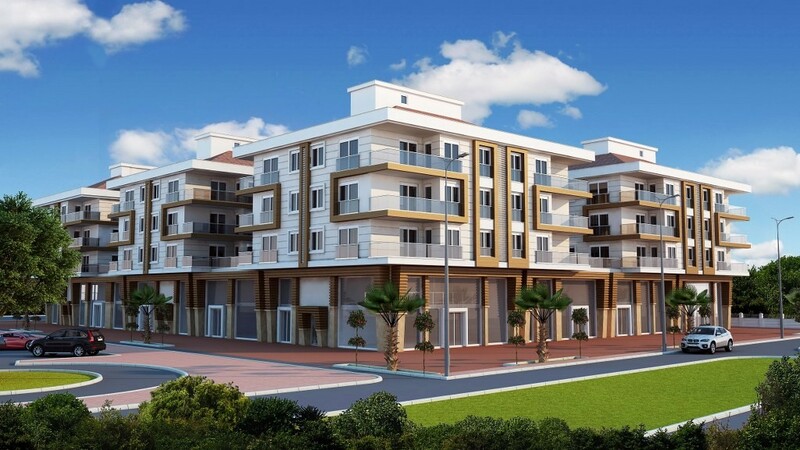 Kepez is a fast growing area of Antalya where real estate prices are increasing on a daily basis. These homes are situated just a short walk away from the State Hospital project where you will find commercial areas and all types of businesses and daily necessities. 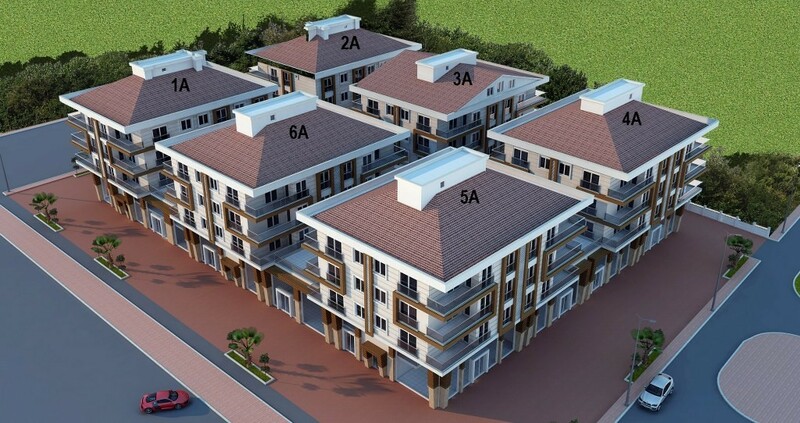 Surrounded by green parks and with easy access to main roads, these apartments are ideal for investors looking to achieve high profits as well as lifestyle buyers looking to live and work in Antalya with easy access to the center.